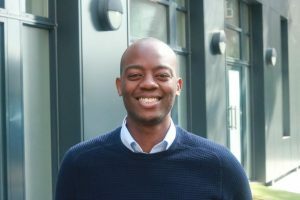 Gerald Chifamba is one of our Trustees at YMCA St Paul’s Group. 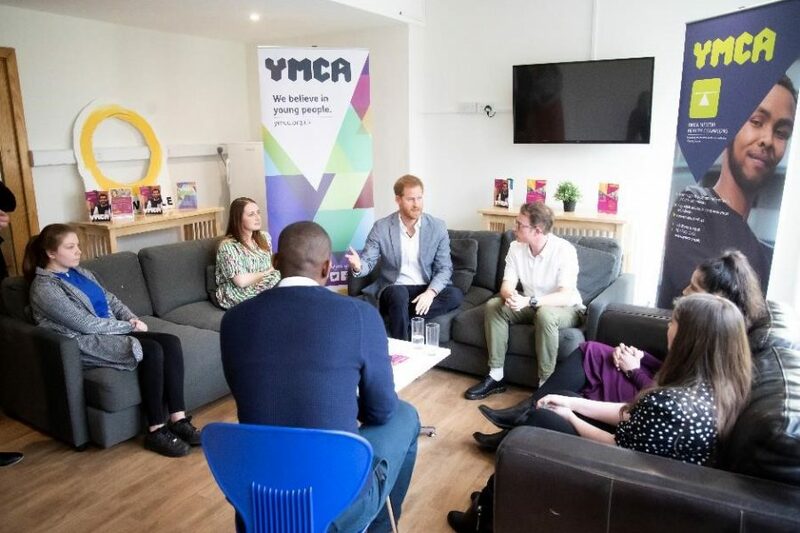 He welcomed the Duke of Sussex to a meeting at YMCA South Ealing on Wednesday 3 April, and chaired the discussion that took place with five Mental Health Champions. “The Duke of Sussex was passionate about the importance of speaking openly and frankly about mental health, and the role that peer support plays,” says Gerald. The YMCA Mental Health Champions programme aims to improve the mental health of young people aged 11–21 and offers three key services: a peer support programme in schools and the community; key adult education and awareness workshops; and a counselling service. “We spoke about the challenges in schools and communities where teachers and other key workers may not have the necessary training and awareness to support young people going through mental health difficulties,” says Gerald. “One of the Mental Health Champions shared her journey during her time at school and feeling misunderstood by the teachers. The journey turned full circle as she now returns to the school as a volunteer to offer support to students and educate teachers. “We heard numerous compelling stories from the Mental Health Champions about their own mental health journey and how they are using that experience to support their peers. We briefly touched on some of the key drivers of poor mental health amongst young people and the Duke of Sussex pointed to the damaging effects of social media and gaming. In 2014, Gerald led the Young Health Champions project for YMCA Coventry and Warwickshire. The project aimed to train young people aged 16-25 to deliver peer-to-peer support around mental health, drugs and alcohol, sexual health and physical activity based on the needs of the school/community. In addition, young health champions developed campaigns within their schools/colleges/youth clubs to increase awareness of health issues, signpost services and influence local decision-makers such as Clinical Commissioning Groups. Gerald hopes that the discussion with the Duke of Sussex will lead to greater collaboration between Heads Together and YMCA.